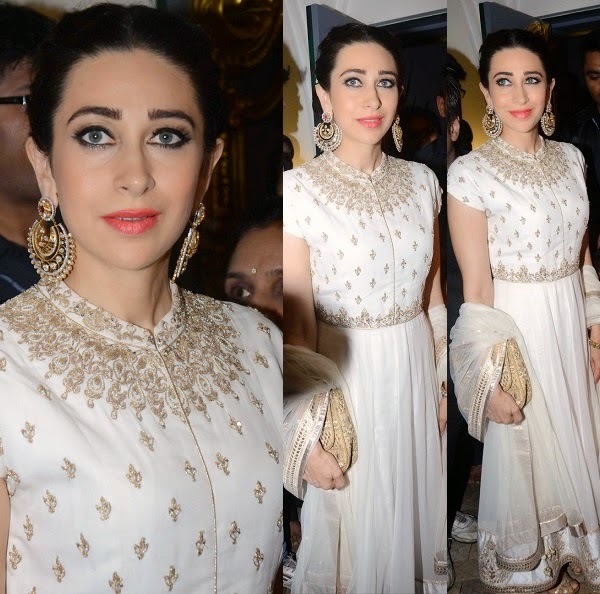 Today’s article is on bollywood actresses in anarkali dresses.Anarkali dresses are a huge rage these days.You can spot almost everyone in a anarkali dress these days.Anarkalis are quiet popular in bollywood also.Anarkali dress is a combination of a long kurta and bottoms are usually in form of a churidaar.The kurta is fitted on the bust and normally features large pleats flowing around the legs like an umbrella. The styling of this dress has evolved over time,with trends ranging from floor lengths to normal knee lengths. 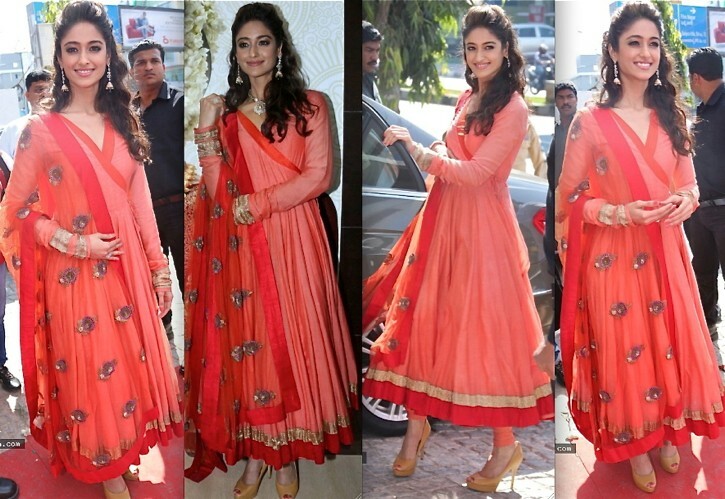 Anarkali’s have become a favourite of every woman,almost everyone of us have anarkali’s in our wardrobe and bollywood is no different.Almost every bollywood actress has been spotted in anarkali’s and today I am compiling some of the anarkali dresses that bollywood actresses have worn. 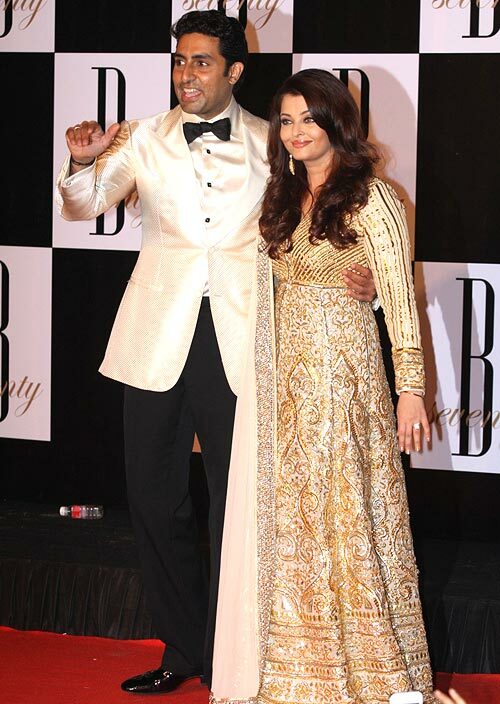 AISHWARYA RAI BACCHAN:I would say Ash looks gorgeous in anarkali dresses and she has been seen wearing too many of them lately. PARINEETI CHOPRA:Parineeti was seen in a copper floor length anarkali suit. DEEPIKA PADUKONE:Deepika carries off every dress so gracefully and as always she looks so elegant and classy in anarkalis.Right below are her few appearances in anarkalis. KATRINA KAIF:I feel tall girls can carry anarkalis a bit better than short girls.Kat is so tall and she looks extremely gorgeous in this attire. 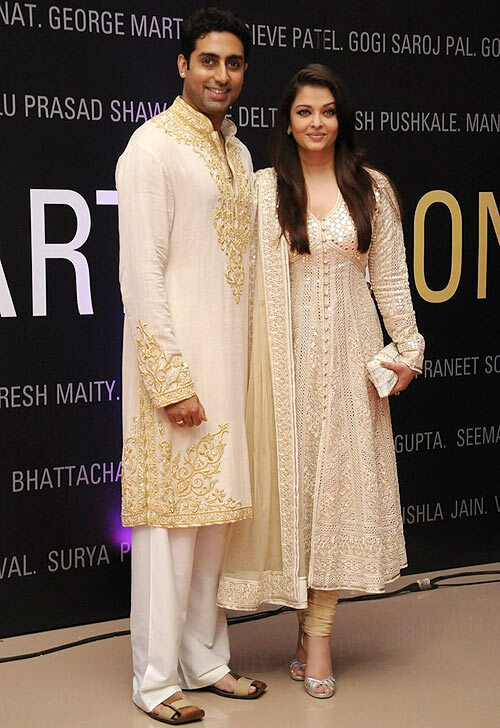 ANUSHKA SHARMA:Anushka looks beautiful in both the anarkali’s. SONAKSHI SINHA:Sonakshi in a black embroidered anarkali. 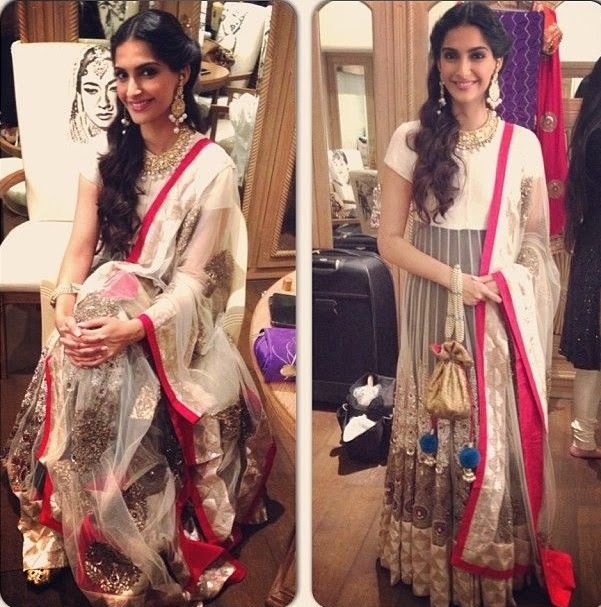 SONAM KAPOOR:Sonam is the most stylish actress in bollywood today.She looks chic in western wear and absolutely stunning in Indian wear as well.Here are a few looks of Sonam in anarkalis. SHILPA SHETTY KUNDRA:Shilpa Shetty in a blue and a pink anarkali dress. 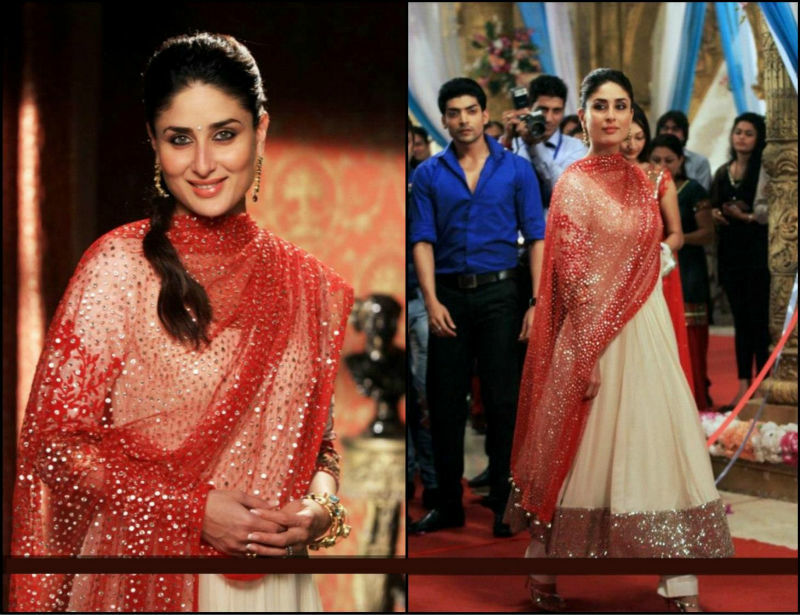 KAREENA KAPOOR KHAN:Kareena has been seen in anarkalis many times. 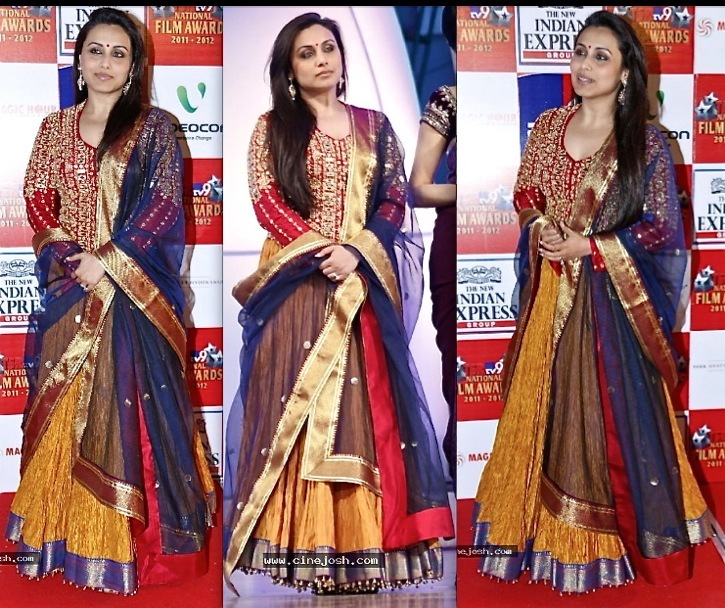 RANI MUKHERJEE:Rani in a colorful long anarkali. GENELIA DESHMUKH:Genelia looks beautiful in a blue anarkali. 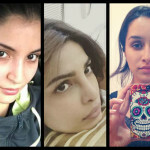 HERE ARE A FEW RANDOM PICS OF ACTRESSES IN ANARKALIS. You posted quite a few nice points there. 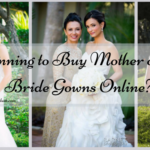 I did a litte research on the issue and discovered nearly all people will have the same opinion with your blog. 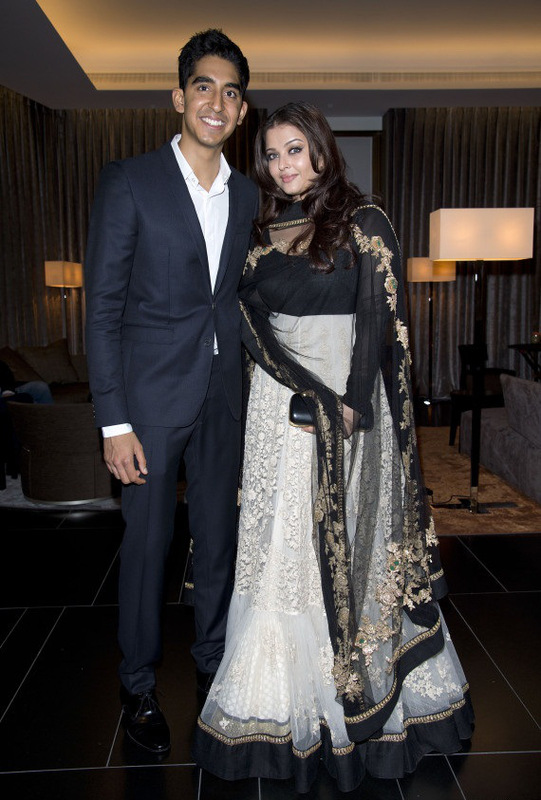 Abhilasha Aishwarya is such a graceful and elegant lady that she looks beautiful in every attire. 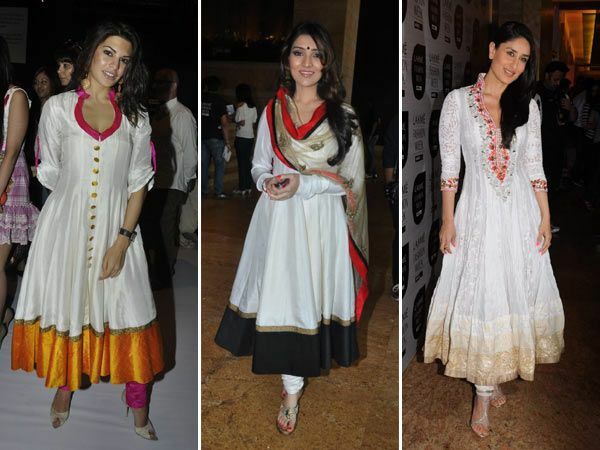 All the Actoress have amazing collection of Anarkali suit. 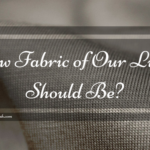 This post was very helpful for Bollywood designer sarees. 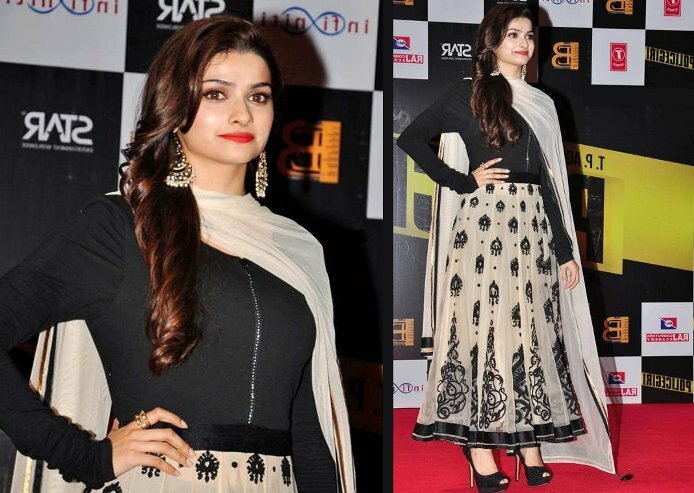 If you love to buy Bollywood sarees then must visit this post. You can choose one in many sarees. 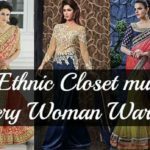 Wonderful collections of Bollywood dresses. Nice collections.